The reason why I decided to write this blog post is because I have watched the "Hidden Figures" movie. I was so impressed that I decided to spread the word. 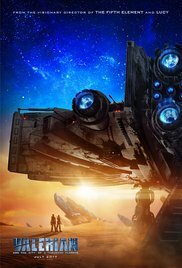 For those who know me it won't come as a surprise that I love movies about space. The university I graduated from was preparing specialists for the space industry. I have carried this passion for space exploration throughout my whole life. Combine this with the applied maths degree and you can see why the "Hidden Figures" resonated so well. Trajectory calculations, computer programs, solving tricky mathematical tasks - was exactly what we were being prepared for. But, it's not all. Space exploration is one of the pinnacles of our achievements as humanity. 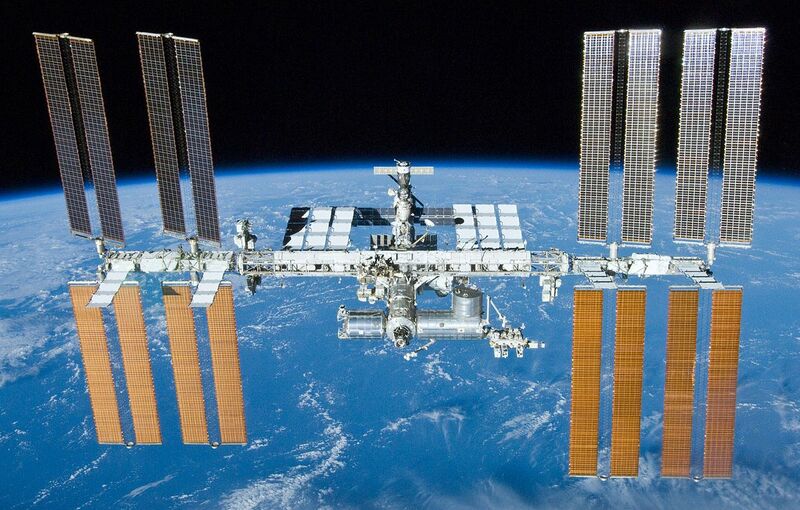 The International Space Station is the most complex machine ever built. Such achievements cannot be built in vacuum (no pun intended). This is like a pyramid. In order to be able to do X, you need to have all necessary capabilities at level (X-1). And for complex areas like space exploration those pyramids are huge. They contain multiples capability layers from numerous industries when combined result in the fascinating and amazing world of space exploration. Countless institutes and universities worked on various projects contributing to this goal. Thousands of people have been involved directly or indirectly. Thanks to these often unknown heroes we've been able to conquer space, put people on the Moon and send probes to visit all planets in our Solar system. The Hidden Figures tells an amazing true story about the crucial contribution of 3 American women (who worked at NASA's Langley research center) to the success of the early space program. Young people, who haven't figured out yet what they are going to do in life, should watch this movie - especially girls. STEM is not just for the boys. I would like to see more women selecting IT or Space Technology or any other technical discipline as their careers. Let me start by saying - if you have a teenage daughter take her to the cinema to watch this movie! This is such an empowering story and these 3 ladies are great role models for the younger generation. I even think that this movie or book should be added to the school curriculum. Watching this movie may spark interest in the STEM subjects. The three "hidden figures" - three American women - worked with the first computers in the 1960s. Their work (calculating trajectories) was extremely important for NASA's early spaceflight. I felt that this movie was like Inception - so deep that you need to watch it several times to understand the multiple intertwined layers to fully understand what the authors wanted to say. I want to believe that we are not alone in the universe. But how will the first contact look like? Will we be able to understand each other? Will we fail and try to use the military force or will we let science build the bridge between the 2 worlds? 18% rating from the Rotten Tomatoes or 86% from Google users - who would you trust more? I think the answer depends on the audience. This is a romantic story combined with science fiction. This film won't win any Oscars. Teenagers will like it. More mature audience would probably enjoy other movies from this list more. Abstracting from the cheesy stuff, I like the idea of a first child born on a different planet (Mars). The boy grows up being able to interact with a very small number of people - knowing that there is the parent planet full of people. And inevitably there will be interesting challenges when a teenager boy finally gets to Earth. Judging by the high ratings most people liked it. I must admit - I am not a big Star Wars fan. The first 3 films were great back in the days. But then Stars Wars have become demonstrations of what can be achieved with the latest computer graphics advancements. The Rogue One was not different in my view. It's a prequel to the first 3 movies and it explains certain parts of the overall story. It's fascinating to see how authors/script writers use their imagination and knowledge of the Star Wars universe to connect the new characters and story lines with the existing ones from the previous movies. It's an eye candy for sure - amazing graphics. If you are a Star Wars fan, you would certainly want to have it in your collection. If you are like me, then watching it once would be the right thing to do. There are also 2 other movies that haven't been released yet, which I would like to share with you. I hope both of them will be exciting to watch. First evidence of extraterrestrial life on Mars... Research like this is happening right now in the real world. Remember the "follow the water" mantra? Mars orbiters have spotted traces of methane gas. 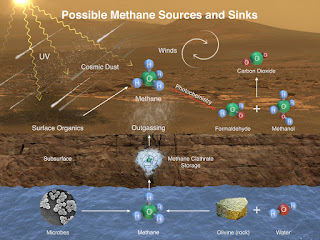 Methane is unstable - it cannot be there for a long time. It needs to be replenished, but where does it come from? 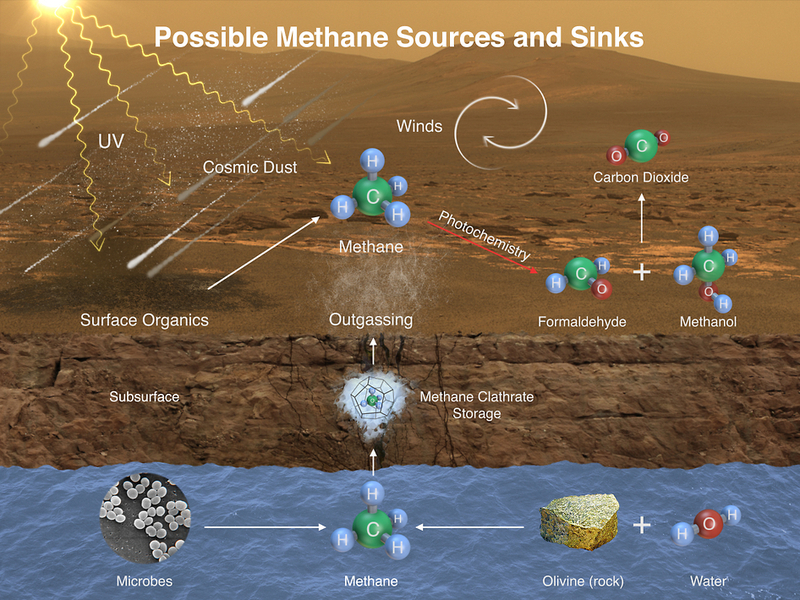 Methane can have both geological and biological origins. Mars rovers with each generation carry more and more tools including the ones to perform wet chemistry science. They are looking for organic matter, complex molecules and perhaps even simple microbial life. 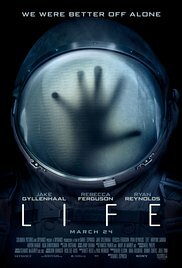 I am excited about the movie that explores this one of the most important space exploration tasks of the 21st century. 28th century... Time traveling agent... Galactic empire... Based on the French comic series - it's got all the right ingredients to be a great movie. Let's wait and see!